Single and looking for love? 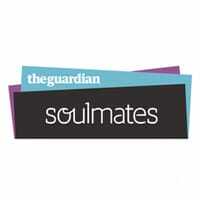 Get a free profile on Guardian Soulmates and find your true love online. While creating your profile, give as much details as possible to find a more compatible match for yourself. Click on “GET IT HERE” button and then register for a free trial account today.